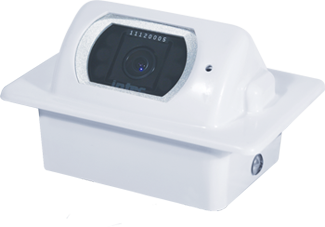 INTEC’s CVC500AHFM Audio Equipped Mobile Safety Camera offers a wide field of view in a compact design. A durable, multi -sealed, alloy enclosure guarantees watertight performance for your most demanding applications. Featuring a compact, light weight design, wide field of view and superior low light sensitivity the CVC500AHFM continues INTEC’s long history of quality and innovation. The CVC500AH also features an internal thermostatically controlled heater to aid visibility in colder climates, includes an IP68 waterproof rating and is backed by an industry leading, five-year warranty.